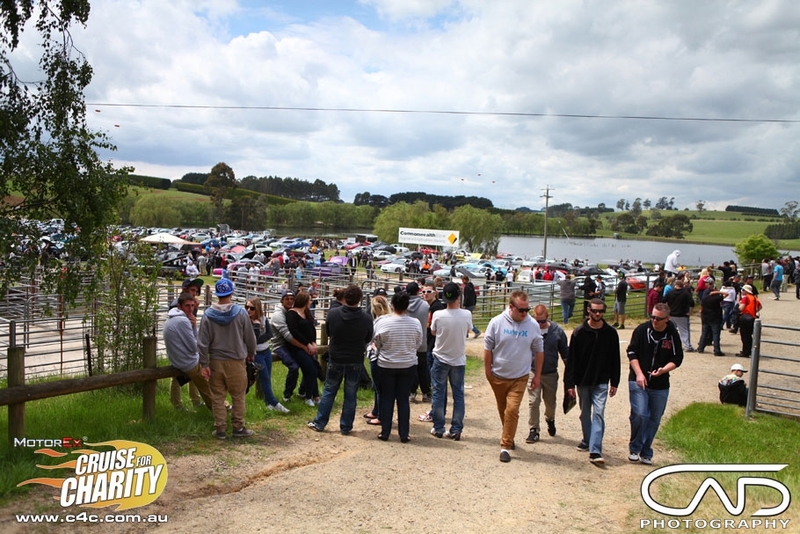 MotorEx Cruise for Charity certainly doesn’t happen by chance with countless hours and teams working on the event to ensure you have a great day. MotorActive are proud to coordinate MotorEx Cruise for Charity and cover costs exceeding $40,000 to offer entrants event sticker, shirts and showbags, and absorb the staffing costs for the events coordination. Every event comes at a cost, and to offset the costs associated with an event of this scale sponsorship is sourced to increase the funds raised for the charity. Companies such as Just Car Insurance donate a large monetary figure and support the event on a national scale. Lowe Fabrications and Dyno Dynamics offer services to increase the entertainment at no cost to the event and to increase funds raised. To offer complete transparency surrounding the events coordination on average 30% of the donations received is used to fund venues, traffic management, first aid, film production, equipment hire and much more. MotorActive also adheres to strict fundraising guidelines to ensure the greatest result for the fundraising for Camp Quality. The MotorEx Cruise for Charity Extra events in other states have much smaller costs, with some not incurring any costs for the event at all. 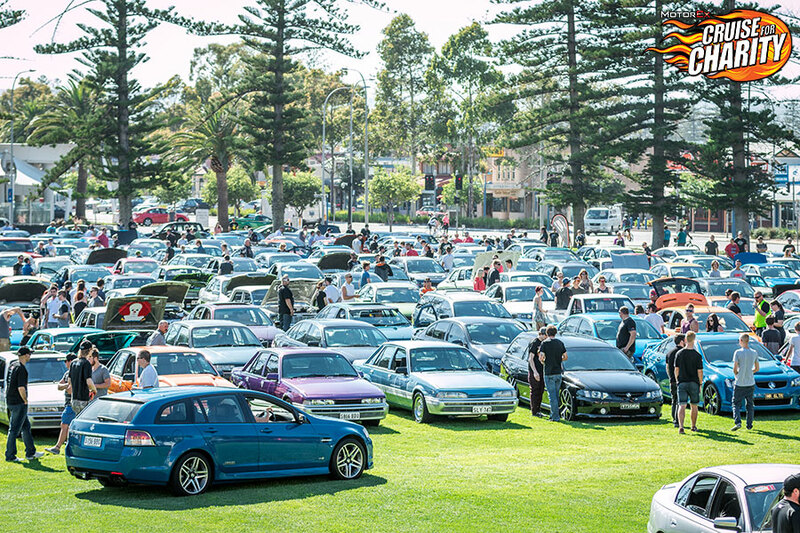 MotorActive is delighted to provide an event which is a great opportunity for the car community nationally to support kids living with cancer and their families. Thanks for being a part of this with us. Do you have a service that you could assist MotorEx Cruise for Charity or would you like to sponsor the event and increase the funds raised for Camp Quality?